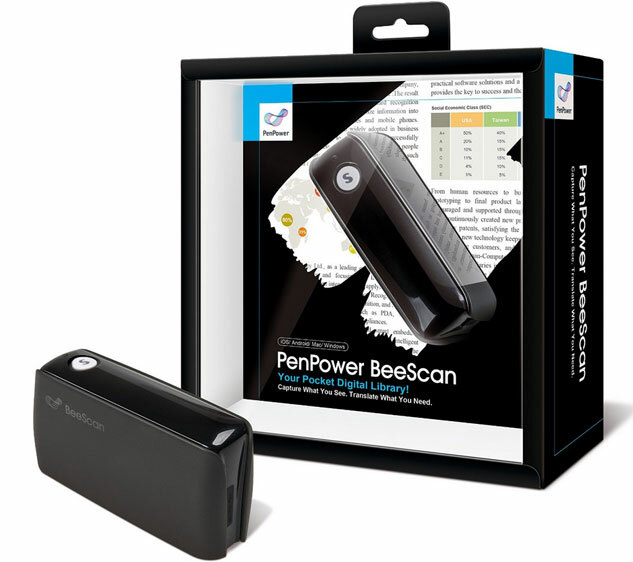 Meet the PenPower BeeScan: a Bluetooth handheld scanner that lets you scan books, pictures, and magazines on the go. 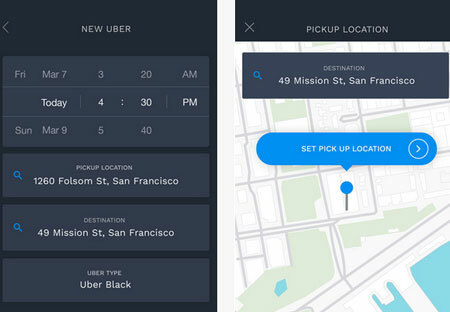 It recognizes scanned data in 70 languages on mobile devices. 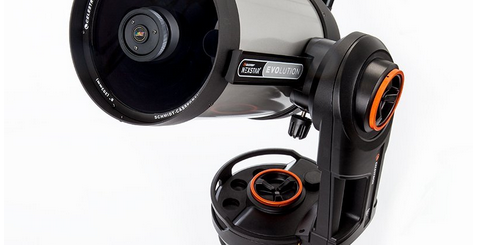 The device is compatible with iOS, Android, Windows, and Mac devices. 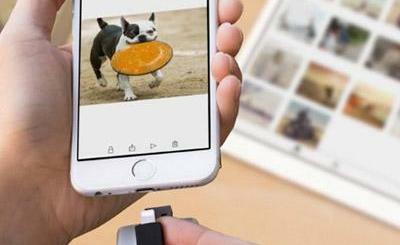 It saves data in various formats, including JPG, Word, and PDF. The BeeScan comes with omnidirectional stitching technology, so it automatically connects your images and corrects for poor lighting. You can scan images up to 400 DPI. It is shipping for under $130 at this time.